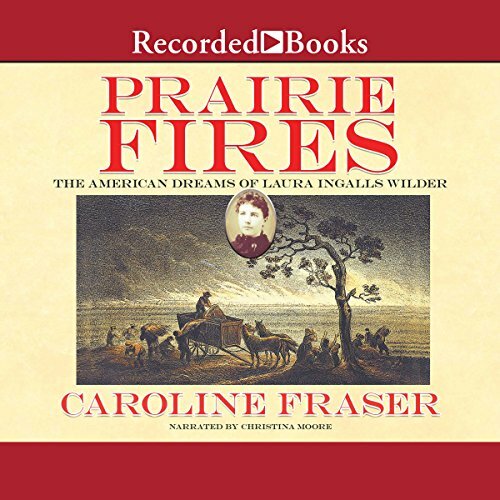 Caroline Fraser is the author of Rewilding the World: Dispatches from the Conservation Revolution (Metropolitan, 2009) and God's Perfect Child: Living and Dying in the Christian Science Church (Metropolitan, 1999), which was selected as a New York Times Book Review Notable Book and a Los Angeles Times Book Review Best Book. Her work has appeared in The New Yorker, The Atlantic Monthly, The New York Review of Books, and Outside magazine, among others. She lives in Santa Fe, New Mexico.